Metso is showcasing a wide range of solutions at the Bauma 2016 exhibition - from new features of its well-known energy-efficient Lokotrack® mobile crushing plants to the new Life Cycle Services programs. "Bauma offers us a great opportunity to demonstrate how we at Metso bring together our knowledge, people and solutions to help our aggregates customers operate in a safe, cost-efficient and sustainable manner," says Pekka Pohjoismäki, Head of Sales, Europe at Metso. From the original Lokotrack range, developed over 30 years ago, Metso is exhibiting the versatile and renewed LT1213S(TM) impactor plant with a screen and the proven, handy LT96(TM) jaw plant. The new features offer more economical, high production crushing of any medium-hard rock or recycle materials. A newly designed return conveyor enables unit operation both in an open and closed circuit. 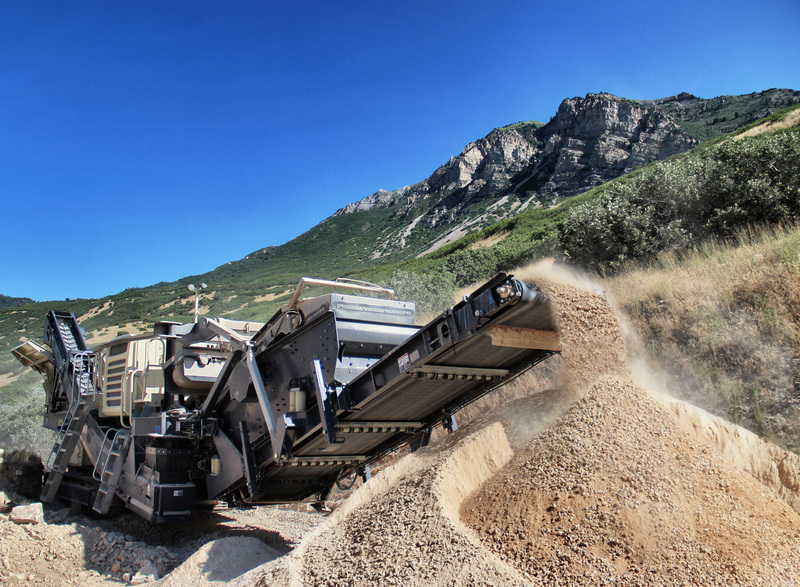 "We have built the new Lokotrack with a direct crusher drive for better fuel economy. A large screen with a dual slope enables more accurate screening of even the finest materials with good capacity," explains Jouni Hulttinen, Metso's Product Manager for Compact Lokotracks. "The transportability is now better because the screen and all conveyors can be lowered and tilted for transportation without dismantling. The LT1213S is safe to operate and maintain, and it generates less emissions," he adds. With the aim of helping customers reach their lowest cost structure, Metso is introducing new Life Cycle Services programs tailored to the aggregates industry. This new offering is designed to support Metso equipment and wear and spare parts in order to ensure the most profitable operation. "Metso's new Life Cycle Services offering comprises tailored packages for different services levels, built according to the customer's needs - from simple equipment support to full-scale maintenance and process optimization services. In addition, we are now offering new, flexible financing options," explains Giuseppe Campanelli, Vice President of Metso's Life Cycle Services business unit. To meet today's customer needs to boost the productivity of an existing, stationary plant, Metso has developed comprehensive plant upgrade services. "Metso's expertise stems from an installed base of hundreds of aggregate plants operating worldwide. Our plant upgrade services target to minimize downtime, adapt end products accurately to the evolving market demand and improve the overall plant operation by eliminating non-value activities," explains Frédéric Barou, Metso's Business Development Manager for Aggregates Systems. 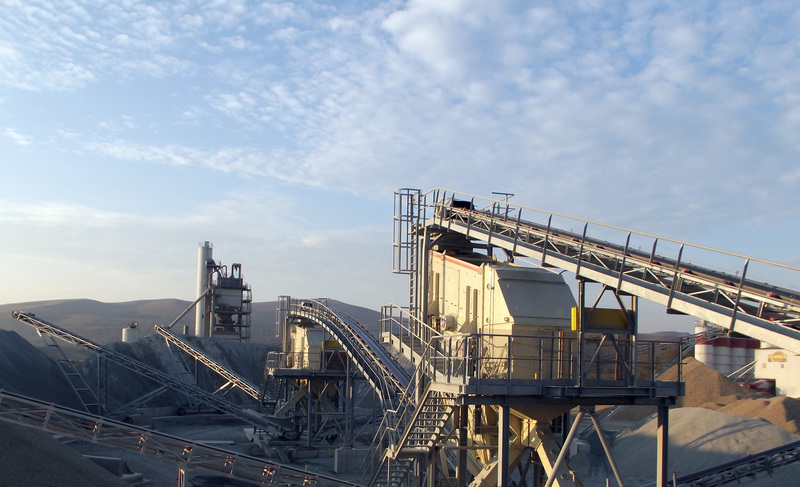 "Metso carries out numerous plant optimizations every year. The Metso Way of plant optimization and refurbishment is to carefully study your process and define the bottlenecks. Using this analysis and based on your budget and requirements, Metso will propose the corresponding plant upgrade. This can include either a single crusher or screen change, or the addition of a new, separate stage to your existing plant," Barou adds. Bauma-Metso-1: The renewed Lokotrack LT1213S mobile impactor plant has added maintenance and safety features, and creates less exhaust emissions. Bauma-Metso-2: Besides the different service levels available to customers, Metso's Life Cycle Services offering includes new, flexible financing options.